We provide bartenders, cocktail waitresses, and servers for private events including weddings, engagement parties, pool parties, birthday parties, grand openings, fund raisers, holiday celebrations, screenings, art shows, bachelor parties and all kinds of corporate events. Thanks Julie - for having us and for review! We had a pool party for the brand that I work for over Labor Day weekend at a private home in Beverly Hills and got Rob to be the bartender for the party. He was wonderfully professional, and the drinks were great! I would highly recommend Shaken Not Stirred for any party! Rob made sure to take care of all our thirst quenching needs and helped us figure out our drinks list. Very professional, we would hire again in a heartbeat for our next event! Thanks so much for that. It was my pleasure! Very nice man did a great job. We will hire him again. As a first time Gig Salad user, I was nervous at first but Rob was so professional and friendly. You can't go wrong with Rob. He answered all of questions and even made a list of drinks to buy. Thanks so much Rob! 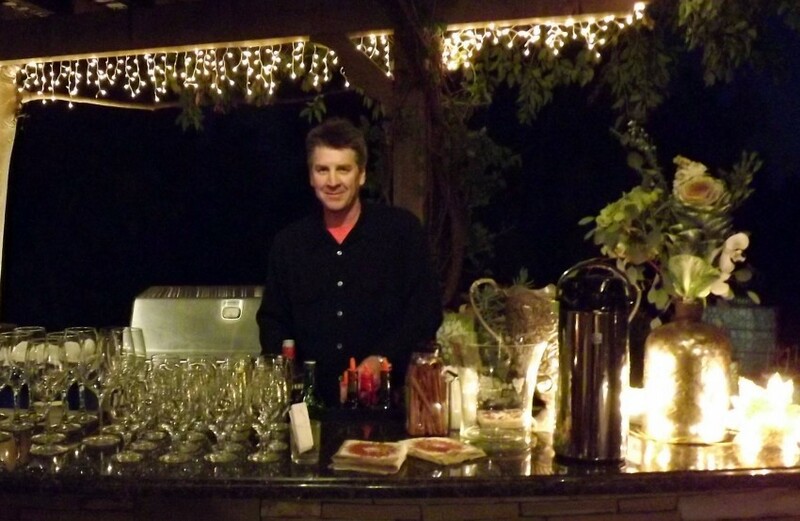 Rob did a fantastic job at our backyard dinner party. He was on time and prepped long before guests arrived. He went out of the way to make sure our guests were well taken care of. I would highly recommend Rob for any event. Hi Guys, I’m Mike, groom of the wedding. I have to say that I was very happy with Rob and his team. 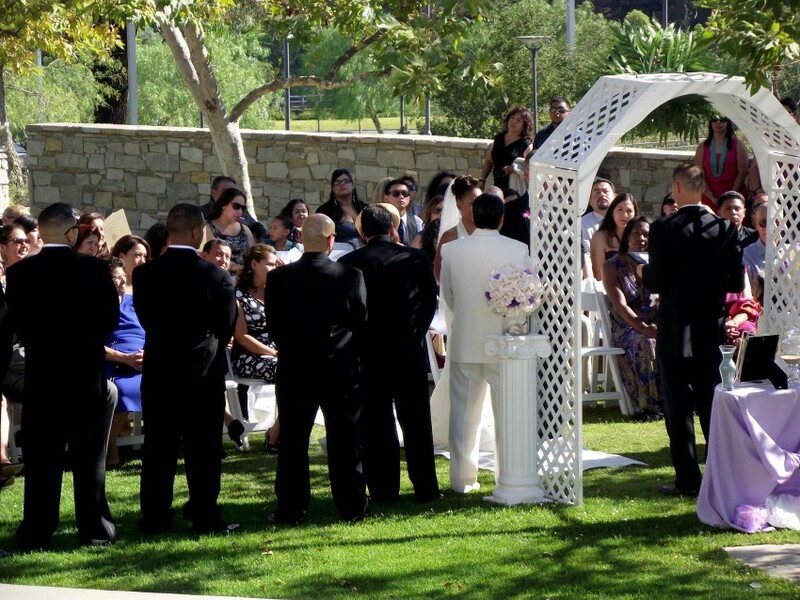 They did an amazing job and guests were happy. I think the bar was the main attraction at our party! We ran into a few small hiccups and Rob and them stepped up to make sure everything was taken care of. Thank you guys for going the extra mile for us. Definitely would use Rob’s services again and recommend his team to anyone looking for great bartenders! He was such a great bartender. His drinks were good. He worked with me on specialty cocktails and he made sure I always had a full drink. He also walked around and checked on people and picked up after our guests which he did not need to do. Several of our guests took his card because they want to hire him for their next party. I definitely recommend Rob Neighbors as your bartender! I usually do not write reviews so this is an exception. He arrived on time and ahead of schedule, very organized and friendly, and all of our guests complimented us on his service and drinks. They were all asking where we could get his card and service for their next event. He was a great addition and made our wedding reception night very smooth. Thanks, Tiffany! I appreciate the review very much and you were all a great group of people to work for. Hope to see you again! Hired sheken nit stirred fir my birthday party at my house in lancaster ca. Very helpful. In preparing fir event, from shopping list the drink menu. Arrived as promised on time! Knowledgable with cocktails and very accomadating. Managed inventiry well ran out of nothing and had left over. ( i stocked bar well but he managed it well) did not over pour. friendly, polite, professional all around great!! I will definitely hire again!! Thanks you for that! Great group of people and hope to see you all again! My goal is to be of maximum service to any client who hires me. I don't just stand behind the bar and wait for people to order drinks. I help as much as I can during the planning phase by helping the client create a drink menu and shopping list designed to fit their desires and budget. I arrive early to all events to make sure everything is ready for service. During service I try to anticipate the needs of the guests and to keep the entire area clean. 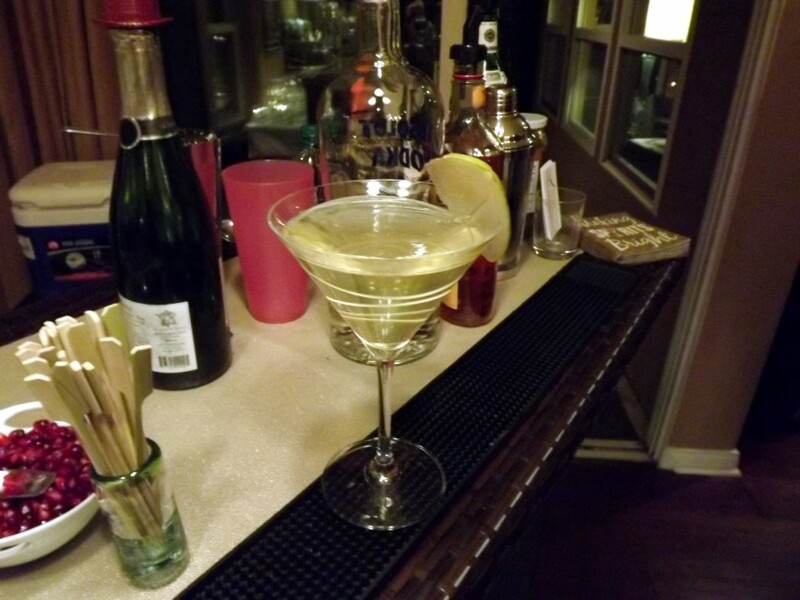 I make whatever signature drinks we are serving, and to make the guests feel special. That means clearing empty cups and bottles when time permits it. I try to leave my work area clean of all trash and everything organized and put away. I want repeat business and referrals, so I act accordingly. 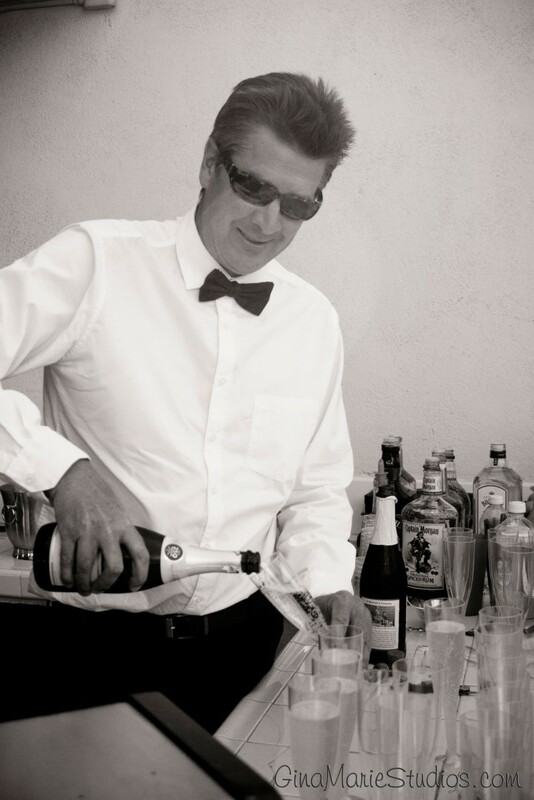 Shaken Not Stirred was formed by veteran bartender, Rob “The Bar Manager”Neighbors to serve the greater Los Angeles area. 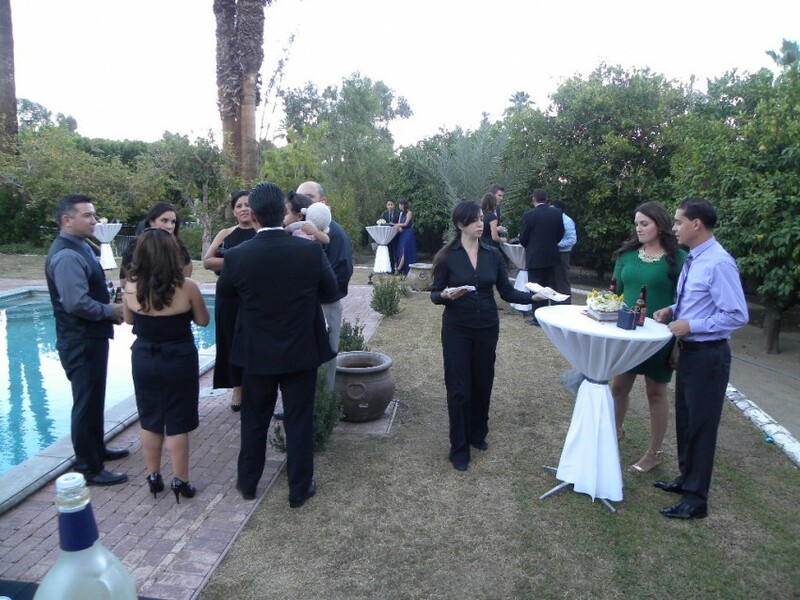 We provide bartenders, cocktail waitresses, and servers for private events including, weddings, engagement parties, pool parties, quincineras, bar mitzvas, grand openings, fund raisers, holiday celebrations,screenings, art shows, bachelor parties, and all kinds of corporate events. The company has been in business for two years and has done over 60 events in that time. Rob's philosophy is to be of maximum serive to his clients, so they don't have to worry about anything. Being on time is of major importance to Rob and he has never been late to, or cancelled a gig. I bring a bar kit that includes shakers cutting board, knives, wine openers, etc., and a 64 quart cooler for beer and ice. I do have a portable bar and table setup available for a minimal additional charge. I can provide servers, barbacks, and additional bartenders with enough advance notice. I am LEADS certified by the California ABC.